We may be a new business in Guernsey, but we have some familiar faces. 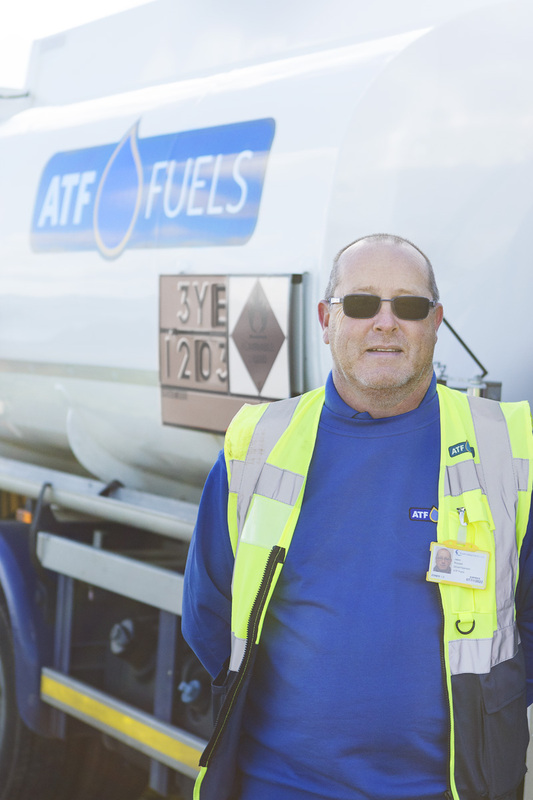 Introducing our experienced delivery drivers – Jason, Kevin and Rick – the newest members of the ATF family. We are pleased and proud to have them aboard and representing the team in Guernsey. 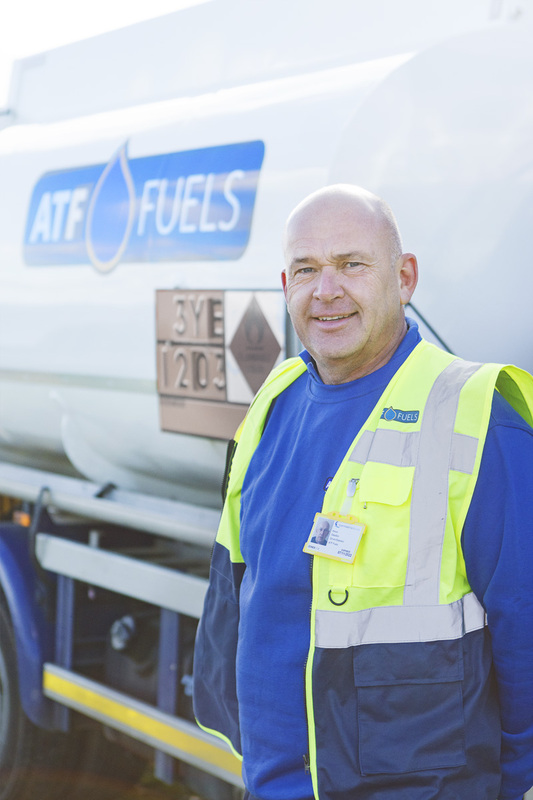 With over 30 years’ experience on fuel deliveries, they are all the ideal addition to the team. They have vast amounts of customer knowledge and driving skills to negotiate those tight lanes! Rick is born and bred in Guernsey, and has been married to Sharon for 20 years, they have two children and two rescue cats! Out of work, Ricks hobbies are boating, engineering and gardening, plus spending time with the family. He previously worked at Marine and General and another fuel competitor. Kevin is another Guernsey-man, married with two grown up children and another cat lover, owning 2 cats. He is a bike enthusiast out of work, and likes to tour. Plus he can be found on the water – boating and fishing. Clearly a petrol head! 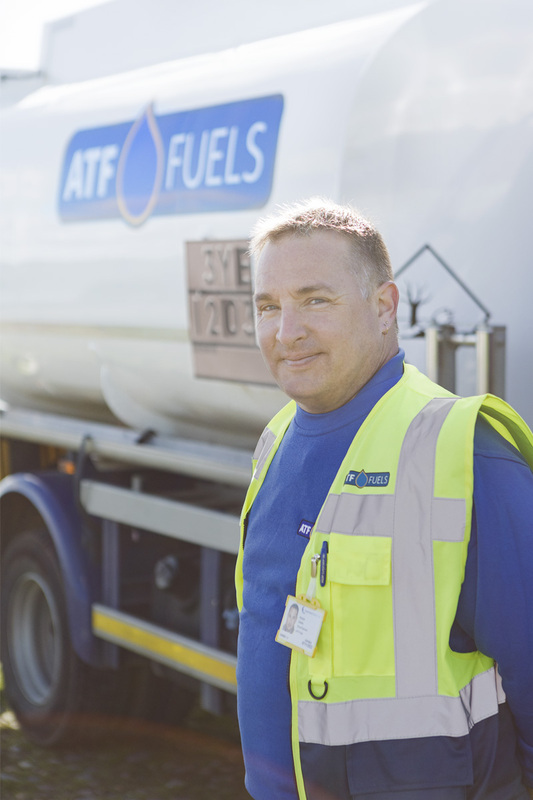 Previously fire fighter for over 23 years, plus experience of fuel delivery – he definitely can keep his cool under pressure when the heat is on. Kevin is pleased to be part of the growing business, and to see the company develop in Guernsey is an exciting prospect. Jason, born and bred in Guernsey and his family goes back generations! Married with three children, a dog and cat. With over 20 years experience with a competitor, and 13 years at Servisair and over 30 years HGV experience – he is a man who can negotiate the roads. Outside of work, Jason likes real ale, socialising and trips to France. Plus you can find him walking on the cliff paths. He is looking forward to being with ATF Guernsey in the start and assisting the business go from strength to strength, as it has in Jersey.